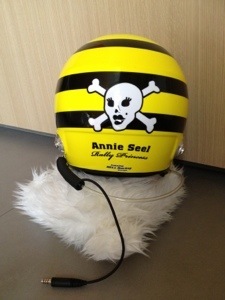 Unpacked my brand new Bell Helmet, straight from the factory with my new but “old” yellow and black design! 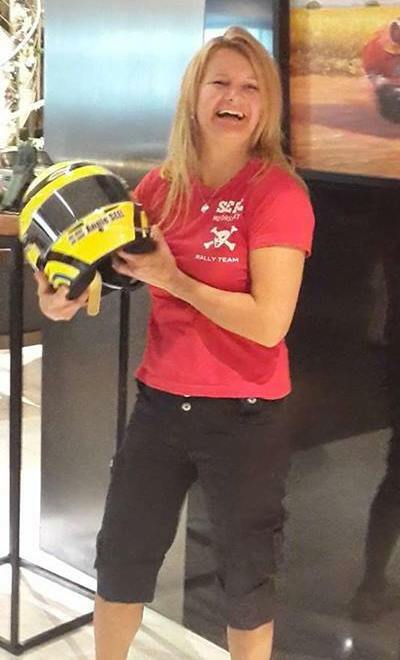 The Killer Babe Rallyprincess laughing at her own design. The stuffed toy is a copy of my little dog! 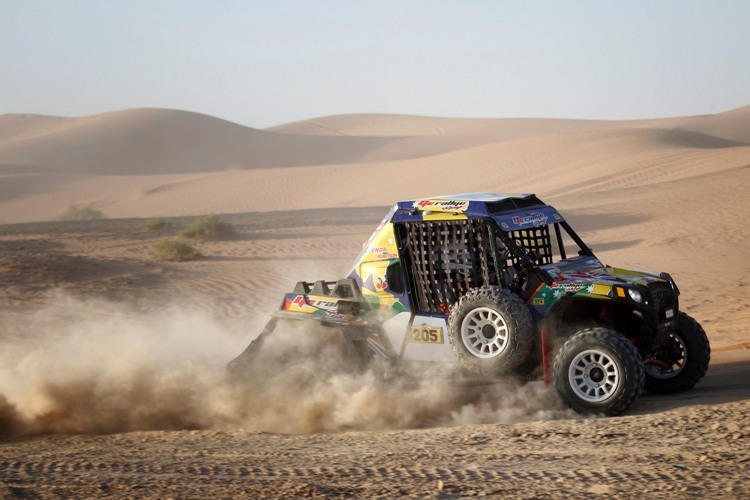 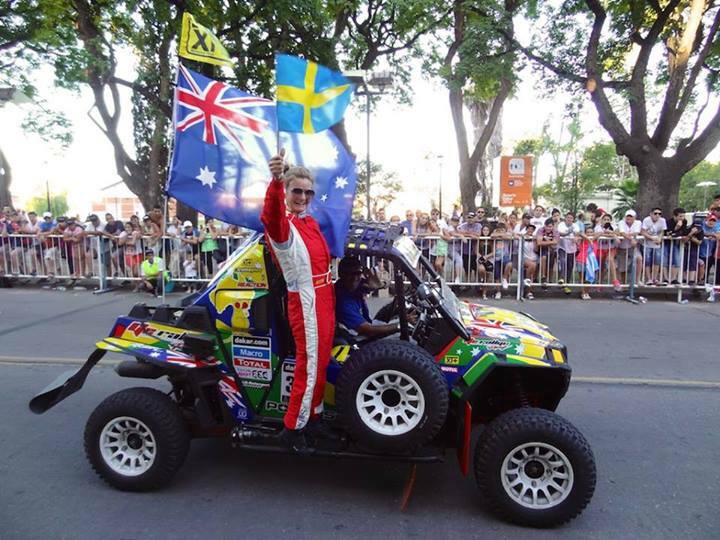 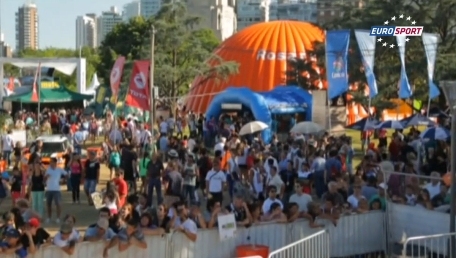 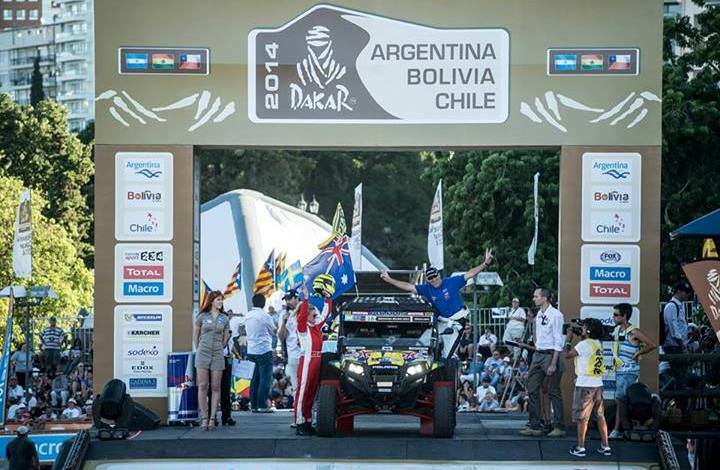 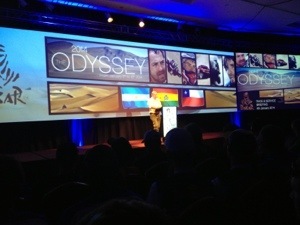 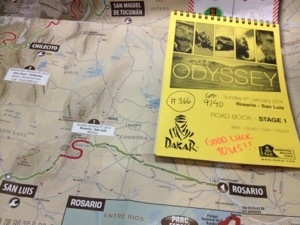 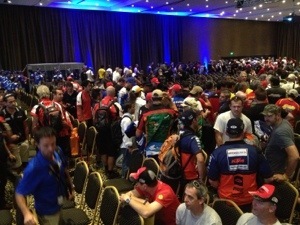 This entry was posted in Dakar and tagged Annie, bell, dakar2014, helmet, Killer Babe, offroad, rally, rallyprincess, Seel.